The aim of redesigning a website is for designers to spruce up their website but without affecting their search engine position. 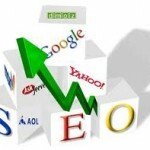 Having a website with seo in mind is important. Any web development agency will consult you that redesigning a website has its benefits because it can make the poor work that was done first of all look appealing however can be harmful in the sense that if the site is already a high traffic site you may become invisible because of coding errors, duplicating content or rewriting the URL without redirection. The main aim of redesigning a website is to not go backwards with your position on search engines. Research shows that more than 80% of people who use search engines do not look beyond the first page. Getting your designers and SEO team together to discuss and collaborate is your best chance of success with the redesign process. One of the major errors that are made during the redesigning of a website is content duplication. The parts you are updating must be excluded from search engines before relaunching the site because it will mean your new website is a duplicate and you will have to quickly try and redirect the sections that escaped. It is a necessity that when you have a new URL for your website, that you redirect the old URL’s through the 301 permanent redirection. 302’s are invalid for redirection of URL’s. It is important that when you redirect your content because this is another form of content duplication and search engines will not know which page should be ranked. 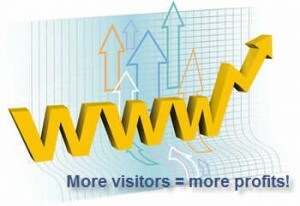 There are some parts of sites that are irrelevant to search engines and should be crawled. 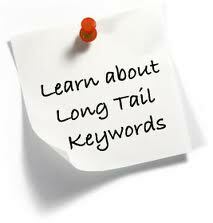 Log in pages are one of the pages that should be restricted from view by search engines. An error that is commonly made when restricting content and pages is inaccurately excluding some pages that should be visible. This can affect the amount of viewings your new website will have if some key information is blocked. 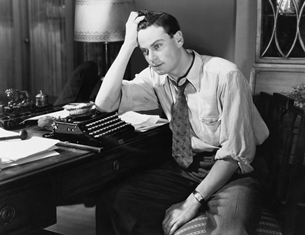 Do not be over zealous with using multimedia images/pictures when redesigning a website. The site may look better but the speed it loads at will be affected. Google have stated that site speed is taken into consideration when ranking a website. If the redesigning is done correctly it give you the chance to achieve faster page loading time by re-coding and condensing externally referenced files. Decreasing the amount of time customers spend on your web page but still purchasing from it should increase your site’s conversion rate from finding the product to purchasing it. Find out what steps your customers take and what can be removed or edited to make your site easier for visitors. It is a careful exercise to complete these projects. Avoiding mistakes will ultimately leave you satisfied with your redesign and potentially increase your rank with SEO. Ces works alongside Eskimosoup Web Design Hull as part of the web team. She has been featured in different industry blogs and sites providing resource articles relating to Website Design Hull. You can connect with her through Twitter @Ces_DTO.